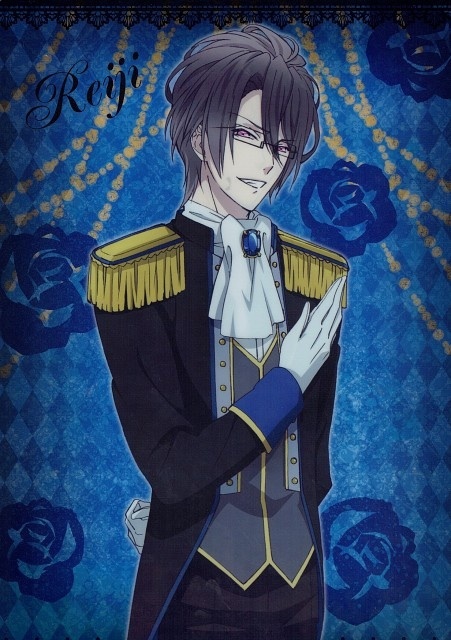 [Sadistic Night 2014] Reiji. source: gallery.minitokyo.net/view/664889. Wallpaper and background images in the Diabolik amoureux club tagged: photo sadistic night 2014 event reiji.